Medical thermography is not as well known as mammography for breast cancer screening and diagnosis, but there are a number of significant advantages. 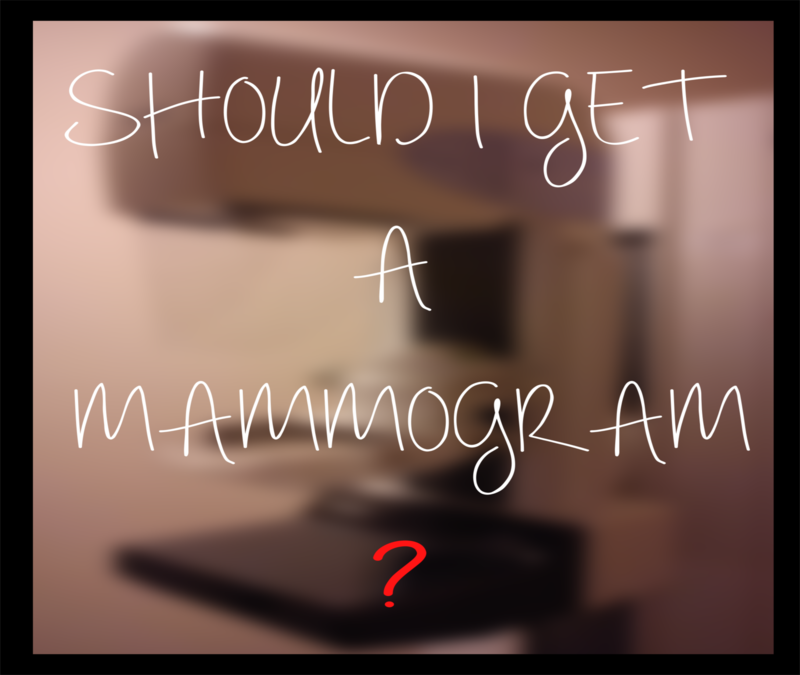 It is actually more effective at these than standard mammography in certain cases. Thermography is simply a two-dimensional temperature picture of the front of the body, showing hot spots and cooler areas. This is especially useful for breast cancer, because as in other cancers, tumors are greedy for nutrients, and actually create their own blood supply to feed themselves your body’s nutrients, in a process called angiogenesis, meaning new formation of blood vessels. Because blood is warmer than surrounding tissue (fat, bone, muscle, etc. ), an excessive pool of blood in an area is a warning of possible cancer activity there. The color and black and white images provided by the thermographer shows these hot spots. An advantage of thermography is that it is more sensitive than mammography, and can detect a tumor up to two years earlier than a mammogram. This is a considerable advantage given that a small tumor gives you more options and generally easier options for dealing with it than a larger tumor. Another important advantage of thermography is that it does not involve radiation to the breasts. There is no health risk associated with the procedure, which makes it ideal for repeated annual screening. Out of pocket costs for thermography generally start at about $200, and it is not yet covered by all insurance. Your naturopathic physician or other health care practitioner can further discuss options regarding both thermography as well as standard mammography. Watch this video as I speak about thermography and other questions about cancer.